My first encounter with Dadar was back in 2004 when I used to travel from Churchgate to Dadar during the evening rush hour. Most of my journey would go in planning my exit strategy from the crowded local train. 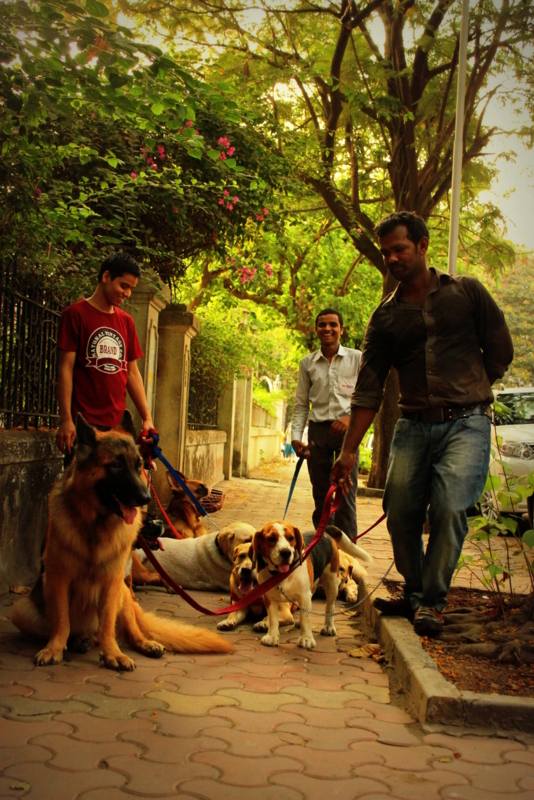 Dadar has since been synonymous with crowd and chaos and something that should be avoided at all costs. A decade later I have finally come to see the other side. The side that is calm, quiet and lush green! 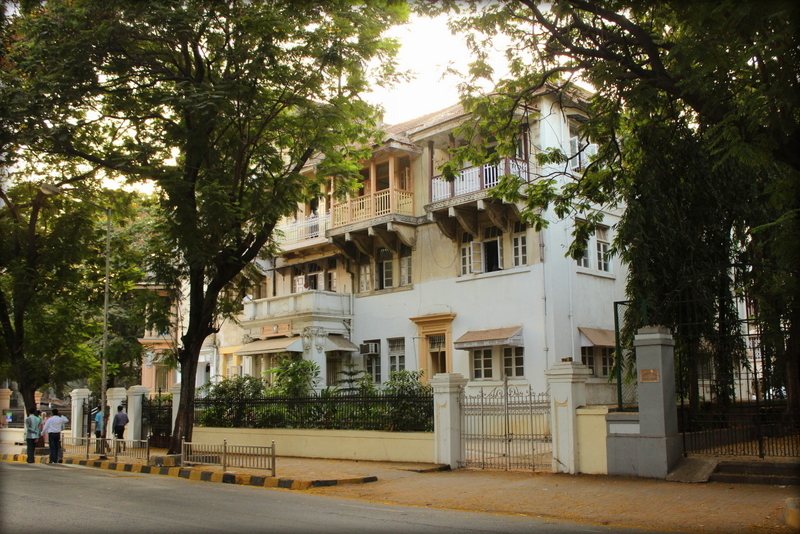 Welcome to Dadar Parsi Colony, the largest Zoroastrian enclave in the world designed and founded by Mr. Mancherji Joshi during the British rule more than 80 years ago. 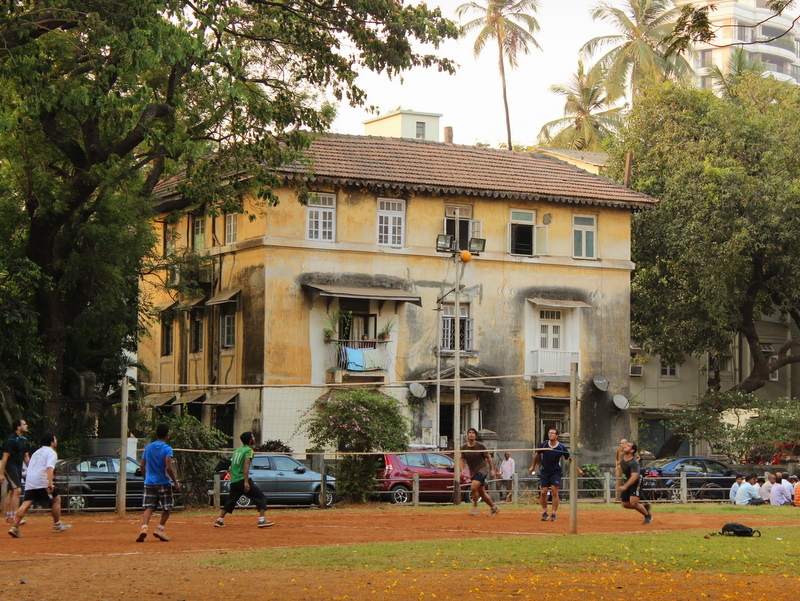 Take a walk in this quiet neighbourhood and you might forget that you are in Bombay. 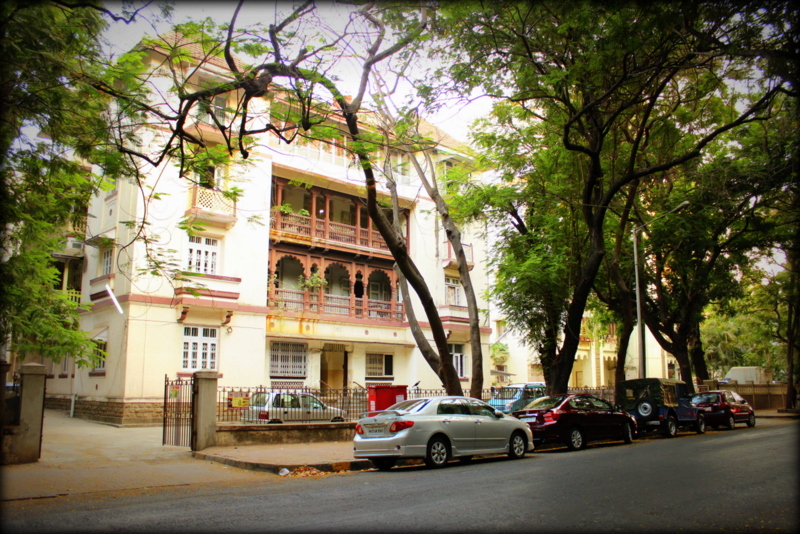 The roads are wide and outlined by trees, parks at every corner and old buildings have a distinct charm about them. People are friendlier too. They smile and patiently wait for you to take their pictures (like this couple here), wave at you from their balconies (like this lady here) and sometimes even offer to show you the best and oldest buildings near by. Here are some pictures to give you a peak into this quiet part of town that has been home to some famous personalities including the likes of Freddie Mercury. 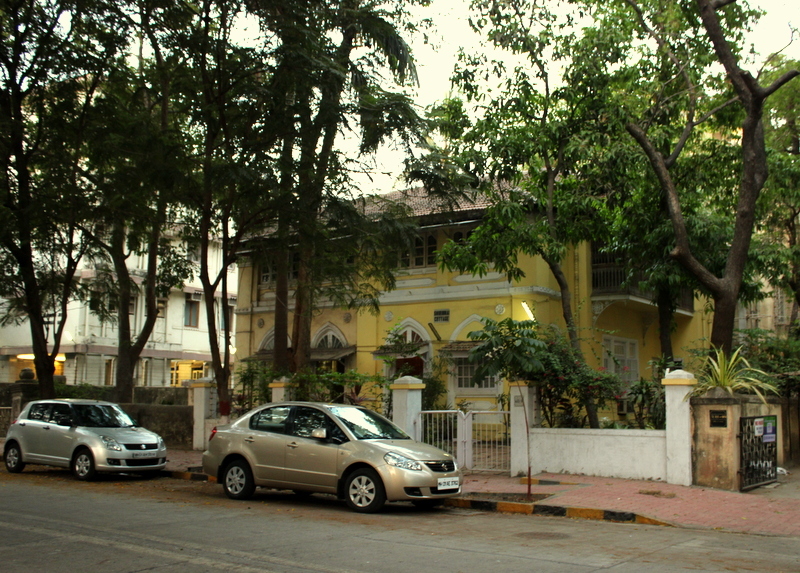 Starting with the Fire Temple – the place of worship for Parsis. 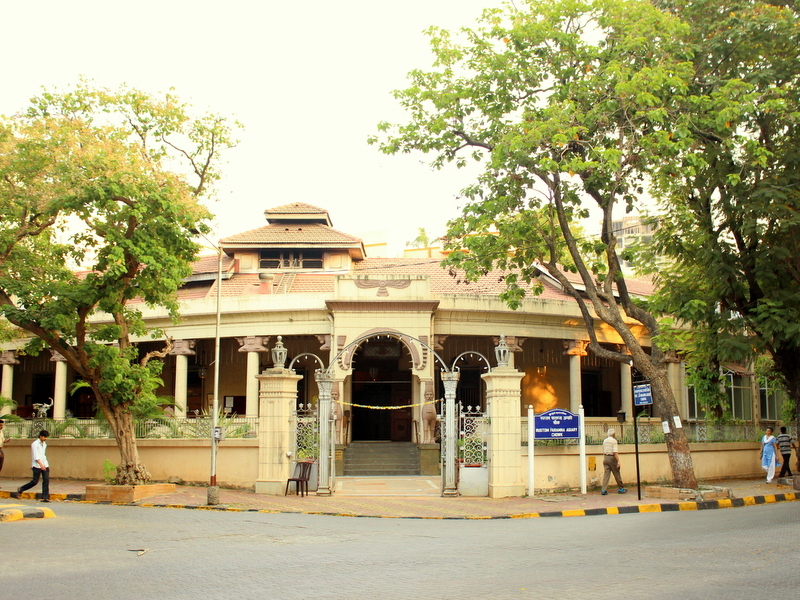 Unlike other temples and religious places, non-Parsis are strictly prohibited from entering a Fire Temple. 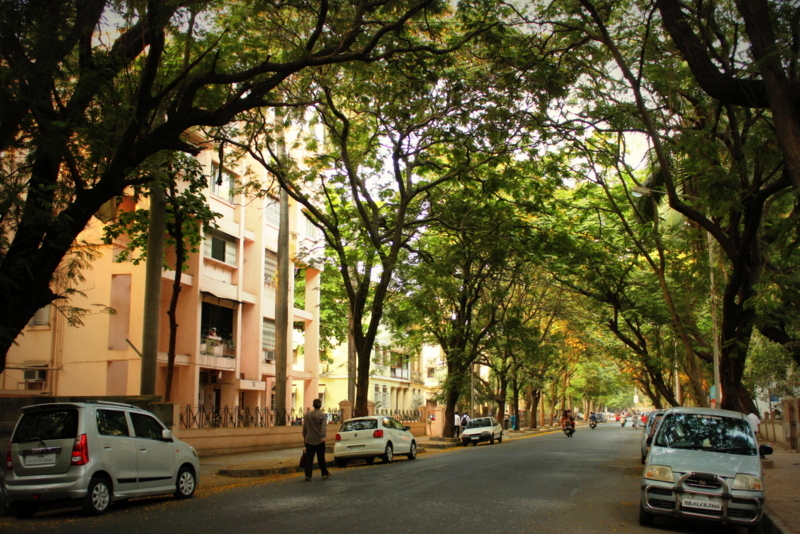 Like I said earlier, the streets are outlined with trees – makes walking a pleasant affair even during summer months. Originally, no buildings were allowed to be more than 3 storeys high. Thankfully, not much has changed over the years. Almost every street ends with a park. 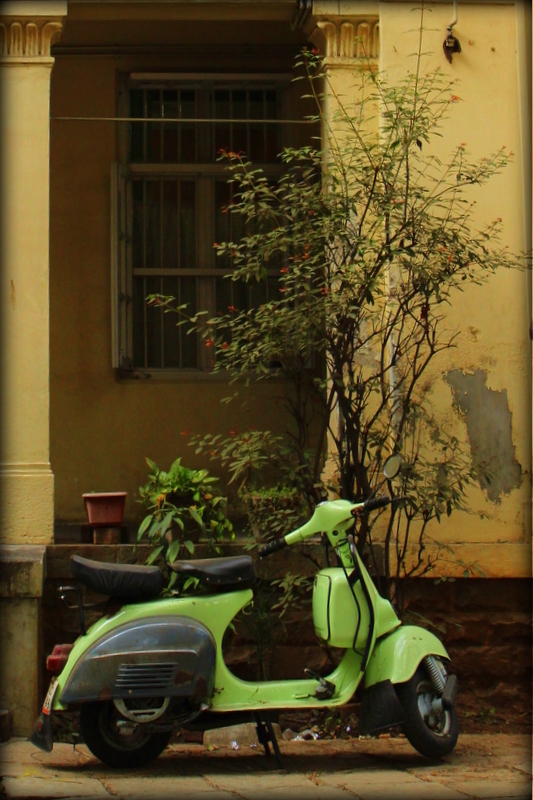 Dadar Parsi Colony takes you back in time. 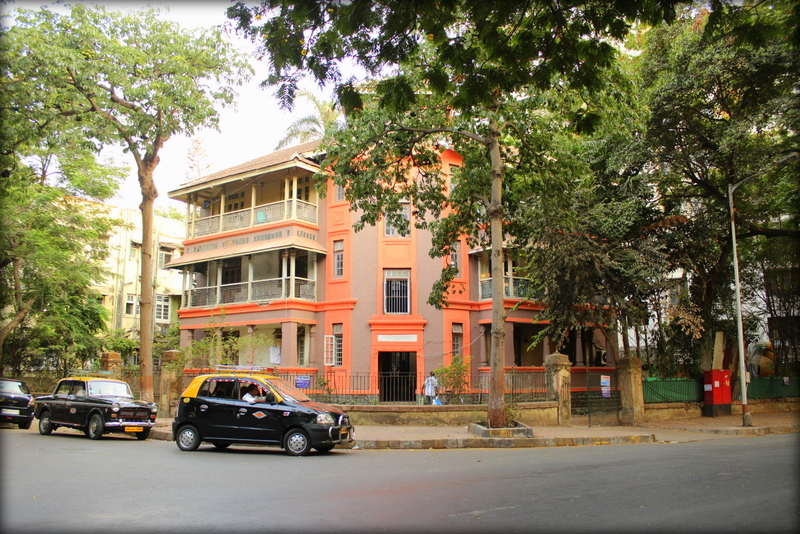 If you are a Parsi or a local who knows more about Dadar Parsi Colony, do share some interesting tidbits in the comments below. I’d love to hear from you. 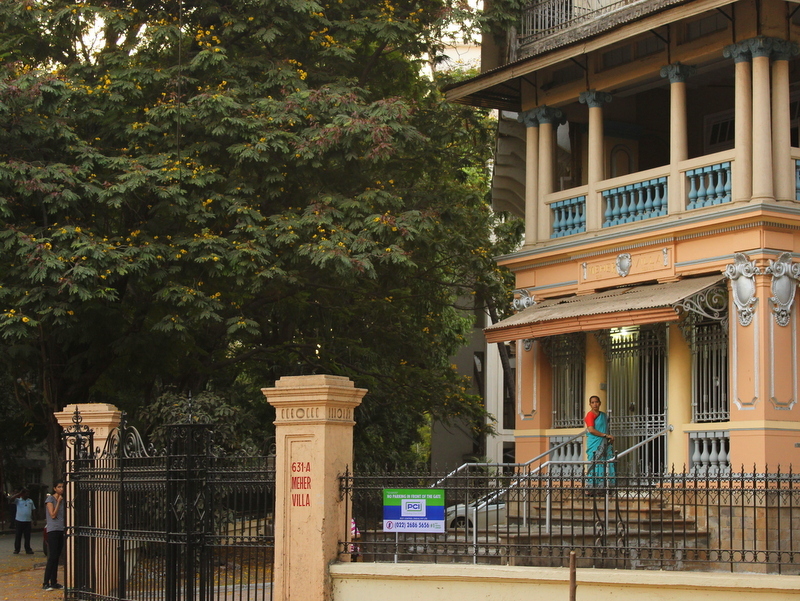 If you are few of those lucky folks who actually live here, I would really appreciate receiving some old pictures and stories from the past. You can write to me at suitcaseofstories@gmail.com.